This week’s Tuesday Slot with Irene has been submitted by Angela Simmons Sandstede, as you will see the story of what her parents have been through is not a happy one, it is another “Nightmare on Timeshare Street”. 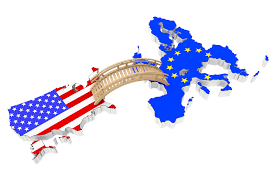 First some European timeshare news. Yesterday, the Court of First Instance Number 3 in Maspalomas announced yet another Anfi Contract null and void, the judge sitting on the trial was new and this was his first ever timeshare case. He awarded the UK clients £11,923 for the purchase price along with £13,248 for double the deposit paid within the cooling off period. The clients have also been awarded their legal fees and legal interest. Again this judge was following the rulings by the Supreme Court. 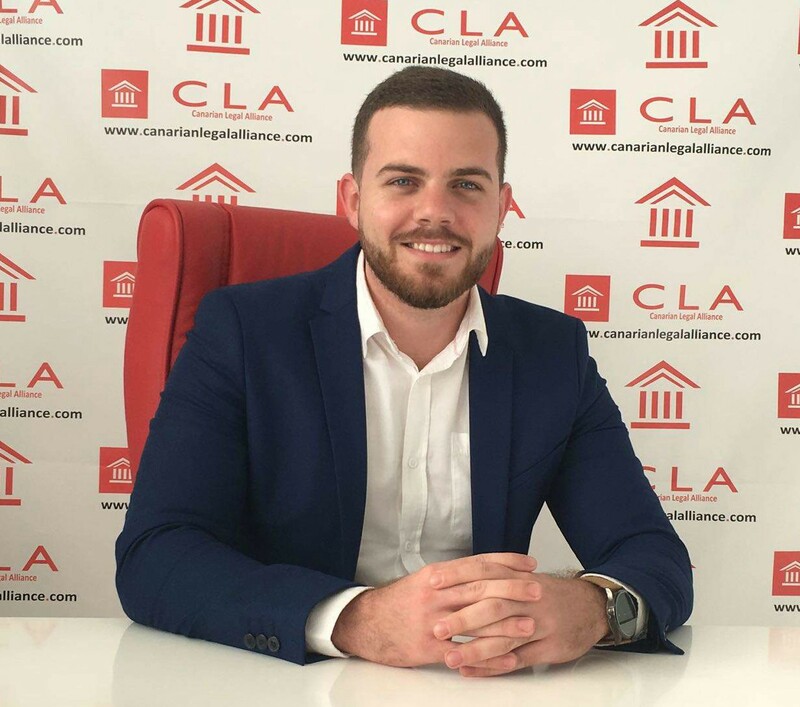 The case was brought on behalf of these clients by Canarian Legal Alliance, the lawyer representing them is one of their newest and youngest lawyers Eduardo Álamo, who only obtained his law degree in 2014, he then went on to study extra courses in 2015 and became a member of the Las Palmas Bar Association in 2016. Definitely a lawyer to keep an eye on. Over the past few weeks Inside Timeshare has been receiving enquiries about a company called RSB Legal, these readers have paid this company for relinquishment and to lodge a claim on a no win no fee basis. Unfortunately they are are unable to contact them. In another twist it has just come to light that another company Stanton Mortimer which we believe are linked to RSB run by Ricky Walker, Kevin Walker, Kevin O’Connor and Matt Lowe have now shut down and seem to have disappeared with many clients making criminal complaints. RSB have also been the subject of many discussion forums, the one below goes back to late 2016. If you have dealt with either of these companies contact Inside Timeshare and we will give you information on what you can do. I am writing this article because my mom and dad had to sign a non-disclosure agreement. When my mom, who is diabetic, started slipping into a diabetic sugar shock during a sales presentation, the Diamond “Hospitality” representative at Mystic Dunes, Randy Siegel, told my parents to sign papers to lock in a price per point. What they really signed October 2017 was a purchase agreement to buy a Sampler (trial) package for $3,995. They already owned 78000 points. Why would they need a trial program? Diamond refunded all but the down payment. For this they had to sign an NDA? But guess what – this was nothing compared to what happened next. If you do the math, there is no alleged about what happened. 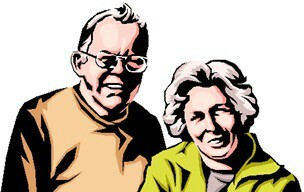 My parents, Roy and Lillian Simmons, had been loyal and happy Diamond Platinum members for almost 20 years. By 2014 they had purchased three or four US Collection Diamond vacation point packages ending up with 27000 US Collection points. In 2014 they bought 25000 Hawaii points transferring their US Collection points to the Hawaii Collection now owning 52000 Hawaii points. Everything was fine up to this point. The horror began in 2015 when they were told they needed to transfer from the Hawaii Collection to the US Collection, buying 25000 more points for $151,192. Now they owned 77000 US Collection points. Why back to the US Collection? March 31, 2016 they went to Diamond’s Ka’anapali Beach Resort in Hawaii. There they met with DRI sales agent John Jessup. Mr. Jessup told my parents they should transfer the US Collection points back to the Hawaii Collection to take advantage of a remarkable investment opportunity my dad described on our YouTube. It was remarkable, but it didn’t exist. Transferring 77000 US Collection points back to the Hawaii Collection involved a weird 1000 Hawaii point purchase and transfer fee costing $32,840 or over $32 per point. You have to buy some points to transfer from one side of the ocean to the other. In other words, they were charged $32,433 for the non-existent investment opportunity. Diamond points, according to member reports, sell for $3 to $4 per point. Sales agents are quick to point out the list price is $9 going up to $11. “Hawaii real estate is so valuable! Diamond can’t buy any more property. The “shares” are going to split! You can double your profits! You can get $3000 or $4000 a week for renting out your points!” said Mr. Jessup. “Being able to pay for maintenance fees and rent points is what sold us,” explained Mr. Simmons. “I don’t know anything about Hawaii special assessments?” Mr. Jessup added. YOU CAN’T SELL OR RENT DIAMOND POINTS UNLESS YOU RENT TO FRIENDS OR FAMILY. DIAMOND DOES NOT ALLOW RENTING FOR COMMERCIAL PURPOSES. THERE IS NO SECONDARY MARKET FOR DIAMOND POINTS. My parents are about to lose their house over this! Their monthly Diamond loan payment is $2,750 per month. My mom and dad live mostly on my dad’s pension from the US Post office plus Social Security. My mom teaches piano part time. My dad works part time as a substitute in a school kitchen. They were able to manage 52000 points before the last fraudulent up-sell but can in no way afford 78000 DRI points. Three Barclay cards were opened – two in my mom’s name and one in my dad’s name to charge the down payment. The interest rate jumped to 13.9% for the Hawaii points, but was 9% or 10% previously. When filling out the Barclaycard application, the sales agent crossed off with a black marker all their credit card/Diamond loan expense information, I assume so they would qualify. “We don’t need that information. We just need your home mortgage and car,” he said. I just found this out as well. Mr. Jessup also suggested my dad pay off the Diamond loan by taking the money out of his retirement plan. “I worked as a Financial Advisor. This would only be an 8 to 9% penalty,” Mr. Jessup advised. When my dad spoke to a real Financial Advisor, he was told taking money out of his government retirement plan would have cost over 40% in taxes and penalty. My mom is so stressed over this pathetic attempt to make them STAY VACATIONED she is losing her health and so upset she could not participate in our You Tube. Her sugar levels are worse, affected by stress. Through Social Media I have learned this “ping pong” upsell is a common and deceptive false claim – sales agents working for the same company telling members you should not have bought this or that collection, depending on what side of the Pacific Ocean you are on. You don’t have to be a senior citizen to get confused about the back and forth transfer up-sells. Diamond at first acted like they cared. I reached out to Diamond Resorts Consumer Advocacy January 8, 2018. They asked for income verification because of the up-sell dispute. My dad sent income verification three times, but they couldn’t find it even though it was faxed. Each time Diamond’s hospitality agent would say they didn’t receive it, but then would say they did. Then they told my parents they were making over $100,000 a year. My parents did not even make that much money when my dad worked for the US Post Office. The FBI advised a recent Diamond member, those who feel they have been a victim of deceit and bait and switch to file a complaint with the Federal Trade Commission in addition to filing at IC3.gov and orally through the FBI’s public access line calling your local FBI field office (#4 then prompt #3 white-collar crimes). Contact Inside Timeshare if you have questions. With all the complaints Inside Timeshare is receiving and passing over to the US team, this is only the tip of the iceberg. Irene and her other volunteers are inundated with formulating complaints ready for filing with the FBI, as we get results we will be informing you on these pages. Remember, if you don’t know what to do whether it is similar to the above story, or you have been contacted by any company or just found a company on the internet and want to know if they are genuine, then contact Inside Timeshare for the best advice available. 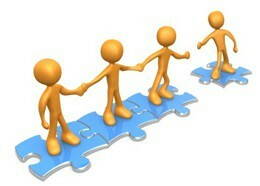 It will also help if you let us know if you are US or European based, this way we can point you to right team.